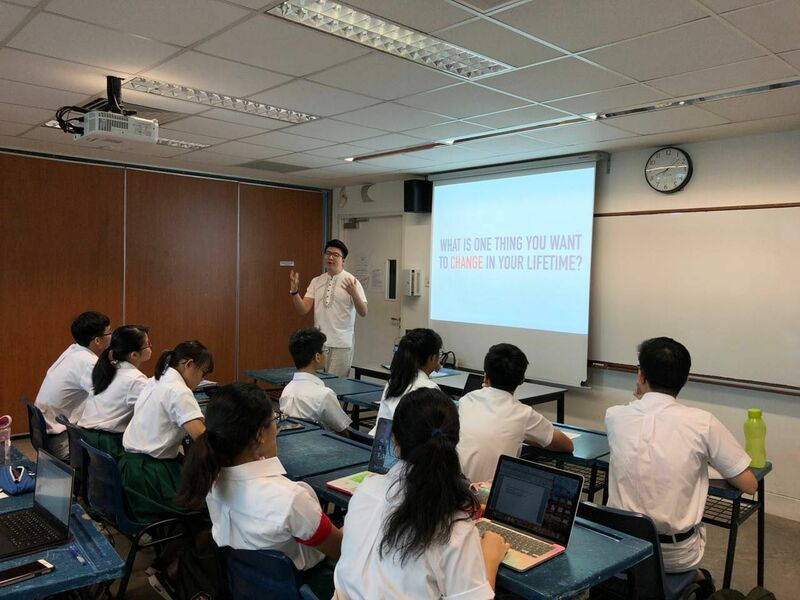 SINGAPORE - In 2014, the Health Promotion Board (HPB) published a set of FAQs on youth sexuality and received backlash for being affirming of lesbian, gay, bisexual and transgender (LGBT) experiences. There was even a petition asking for it to be taken down. "I guess the letter got a little viral...I'd say that was my first foray into activism," said Mr Yang, who is in the final year of a double degree in Law and Liberal Arts. "It's encouraging that increasingly more people care about such issues and are stepping forward," Mr Yang said. Mr Yang, who now volunteers with the Disabled People's Association, says there are common challenges across different communities, such as the lack of knowledge about legal and political processes. It was with this problem in mind that he co-founded Cape (Community for Advocacy and Political Education) with other students from NUS's Law Faculty and Yale-NUS in December 2016. "Sometimes change seems so impossible, and even if it seems possible it may seem very far away," said Mr Yang. "I hold on to a sense of hope that it will eventually change. If we do nothing, things won't change at all, but if we do, there is at least the possibility it might."